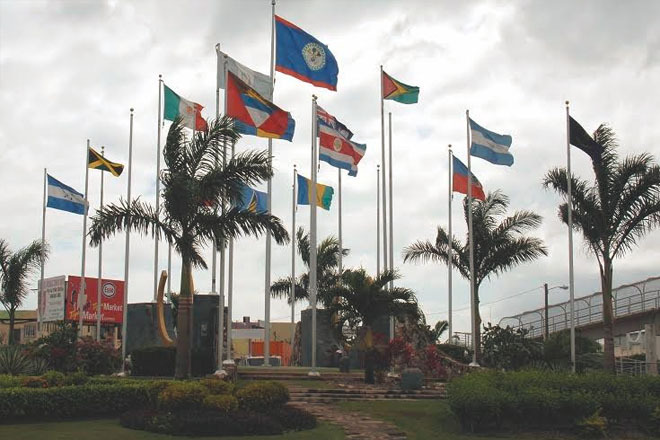 The countries of CARICOM started the process to their separate independence 54 years ago when Jamaica and Trinidad and Tobago became nominally sovereign states in 1962. Yet, while rightly they have shed colonial rule and assumed control of their affairs, after half a century of sovereignty in not one of these countries – or the others that followed them – is the picture rosy. The opposite is true – each is being severely challenged, and the economic prospects for all appear gloomy.